This season's Flames are having arguably the franchise's best season since Calgary won the Stanley Cup in 1989. 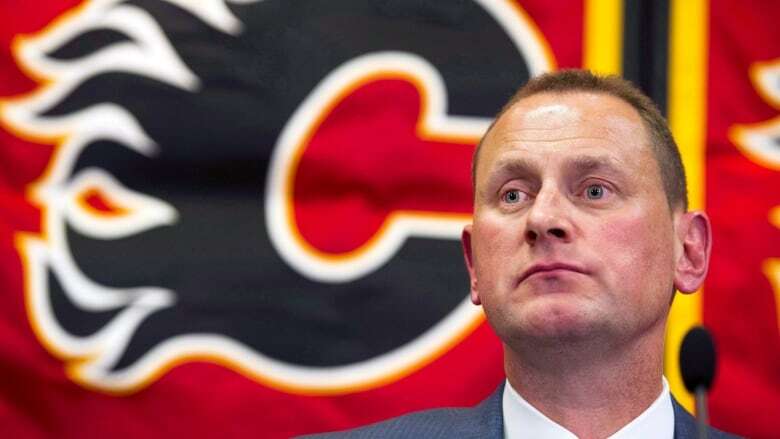 So any moves Flames GM Brad Treliving does, or doesn't make, by Monday's deadline will be heavily analyzed. "If we can help ourselves at a cost that makes sense, we're not taking out young core players ... for a quick fix or a quick rental player. If there's something there we think can help this team, we're certainly going to try our best to do that." 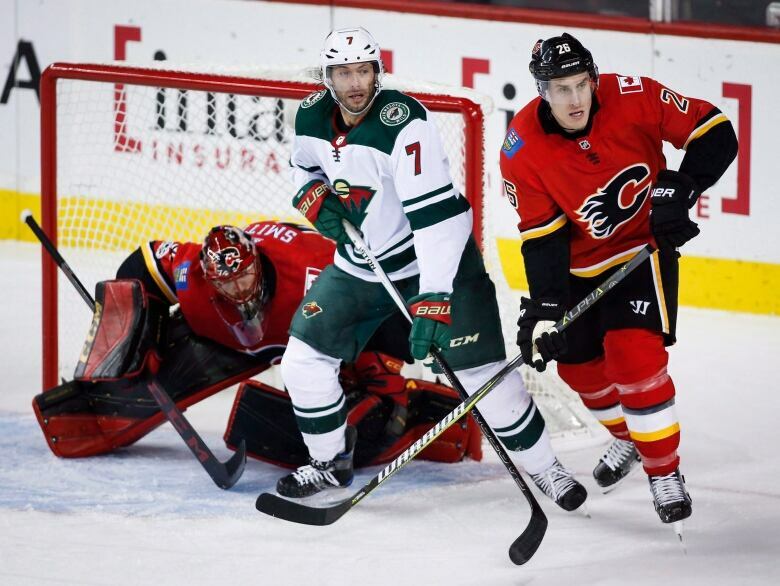 "With players, they all want 'yeah, go get us a player, but it shouldn't really cut into my ice time,"' Treliving said. "You have to manage that. That's where mix and chemistry come into play. Yeah, you can bring something in. It better be better than what you have or it better be doing a job where the job description is open right now."